Animated very strong rainfall 4 in 4k. Transparent background - Alpha channel embedded with 4k PNG file. 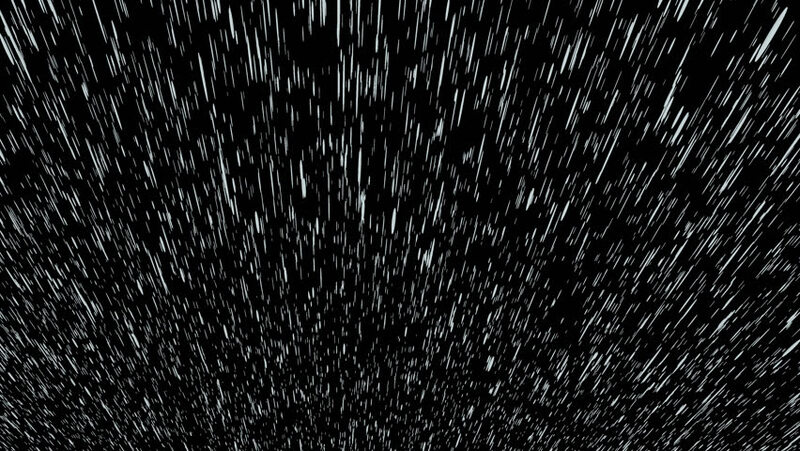 4k00:25Falling down real snowflakes, heavy snow, snowstorm weather, shot on black background, matte, wide angle, seamlessly looped animation, isolated, perfect for digital composition, post-production. hd00:12Heavy rain coming down and splashing. Use the composite mode "Screen" for transparency and reduce the opacity to the correct level for your scene.